They will tax us one way or another. As electric cars in the UK gain popularity, so returns the topic of how to finance the maintenance of roads. Currently, most funds come from fuel duty (£28.3 billion expected this financial year in the UK), but all-electric cars are not using fuel (plug-in hybrids uses much less than ICE). "So what will happen when we’re all humming about in electric vehicles?" In other words, it's inevitable that the fuel duty will disappear over time and countries will need to switch another way to collect taxes from those who use roads. Because a tax on electricity for charging cars seems difficult, as people would try to avoid it through a separate circuit for home appliances, the simplest idea seems to be a tax proportional to mileage. The change probably will need to be performed well before fuel duty revenues will collapse in 10-20 years. According to Autocar's article, the "think tank Policy Exchange estimated last year that the government could lose up to £170bn by 2030 by allowing electric cars to slip through the duty net". The replacement road pricing probably will have some free credit like 3,000 miles annually, at least in the beginning, to make the switch smoother. Politics are afraid that road pricing is a poll tax on wheels and introducing it will be a suicide for them. 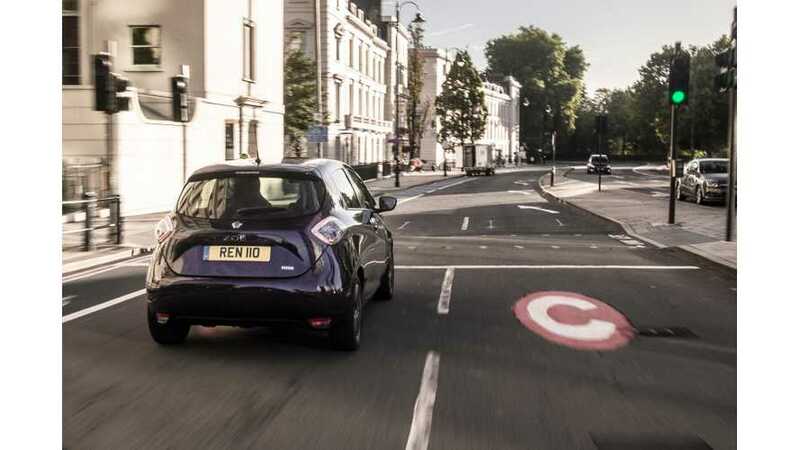 "“Given that mileage is already recorded for MOT purposes, it seems entirely logical,” said Tom Callow, director of strategy at electric charging firm Chargemaster. It also works on the same principle as fuel duty: drive fewer miles, pay less duty. The problem with road pricing is that it has traditionally proven to be incredibly unpopular."